At Hyatt Regency Sydney, we understand that success lies in the details no matter how large or small. Let our team of wedding specialists take care of all your needs from Sydney’s best suppliers, to make your day a day to remember. Take a moment to view our stunning waterfront ballrooms that await you, here. Visit our Instagram to be inspired by weddings held at Hyatt Regency Sydney, or simply click here. 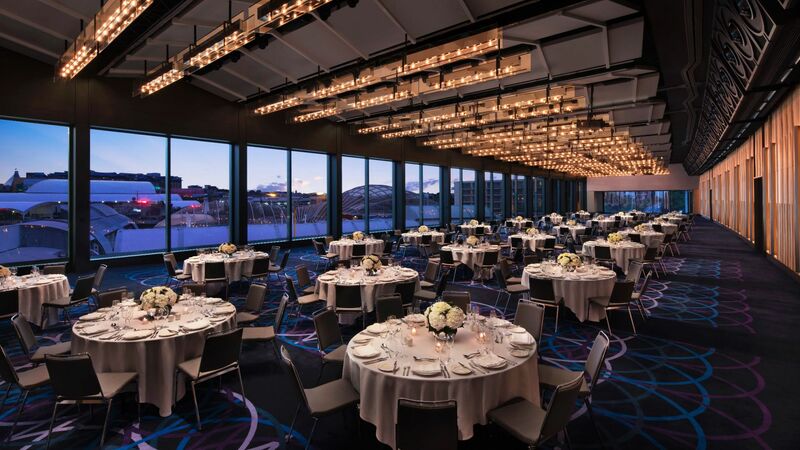 Whether you’re planning an intimate wedding or a bustling reception, Hyatt Regency Sydney is here to make your special day unforgettable for you and your guests. Our wedding specialist will be more than happy to recommend a Civil Celebrant for your special occasion. Embody your personal style and theme, to create the perfect atmosphere with the creativity and quality of a florist our wedding specialist recommends. 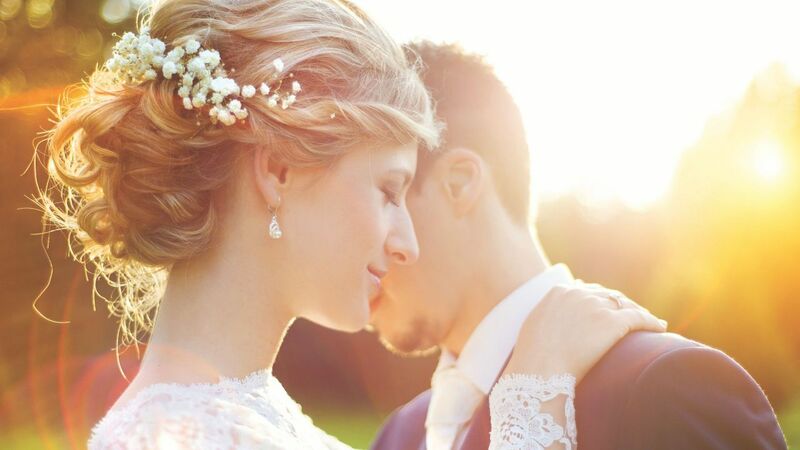 Our dedicated wedding specialist will recommend a range of talented photographers who will capture timeless memories of your special day, that you can treasure forever. 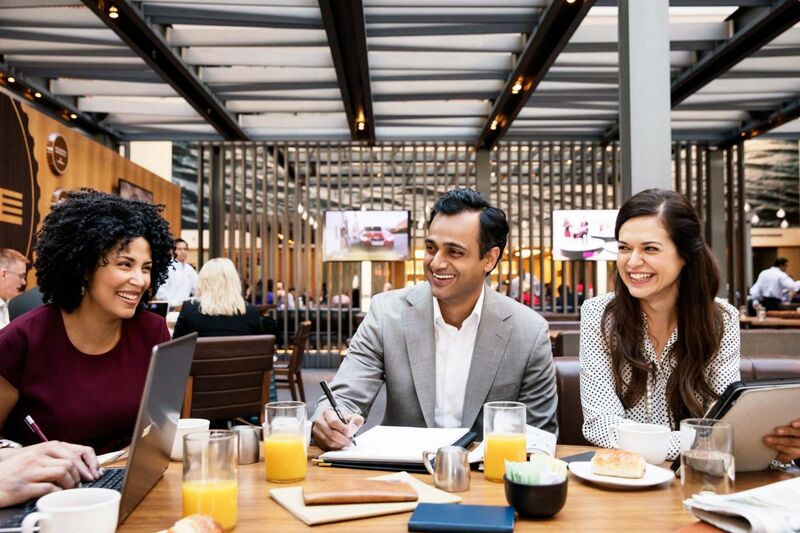 Hyatt Regency Sydney offers brand new state-of-the-art AV technology including Ultra-bright High Definition (HD) projection, LCD screen based systems, Video Conferencing and concert-like sound systems. Our wedding specialist will be more than happy to recommend the following services your special occasion. Select from a wide range of menus featuring local and global cuisines, or alternatively, design your own menu in consultation with our executive chef. Whichever you choose, your guests are sure to enjoy a truly decadent dining experience that combines the finest food with premium beverages. 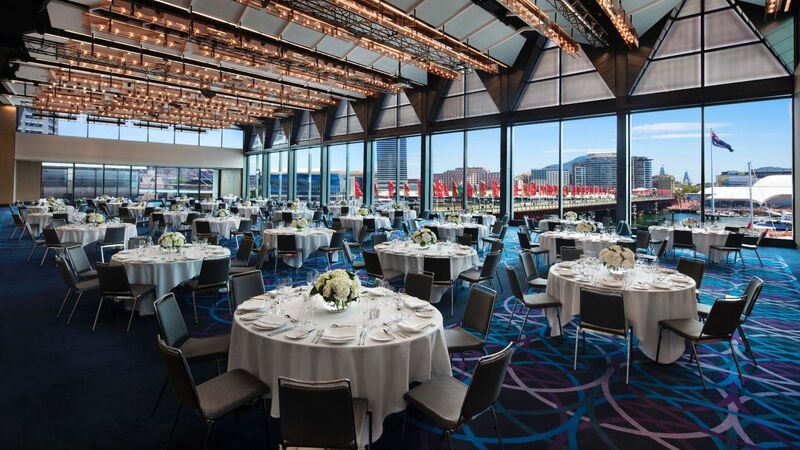 Hyatt Regency Sydney offers wedding packages that can be tailored to suit every budget, individual taste and preference. 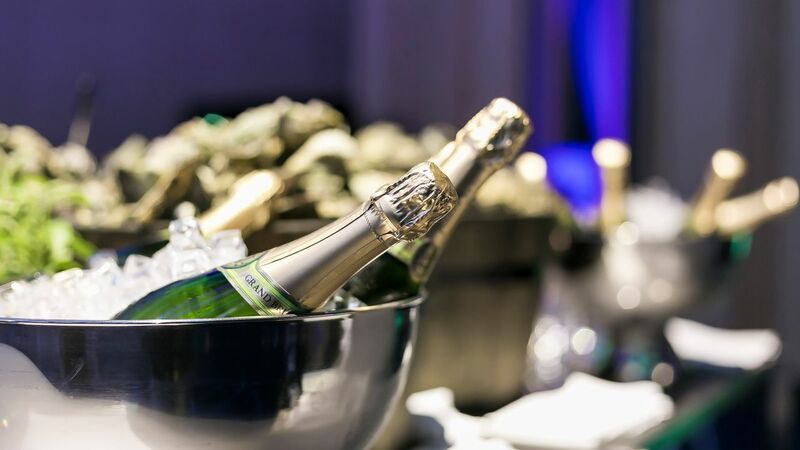 Our wedding specialists have created these packages to make your wedding planning as easy and seamless as possible, and to ensure your wedding is an unforgettable celebration.